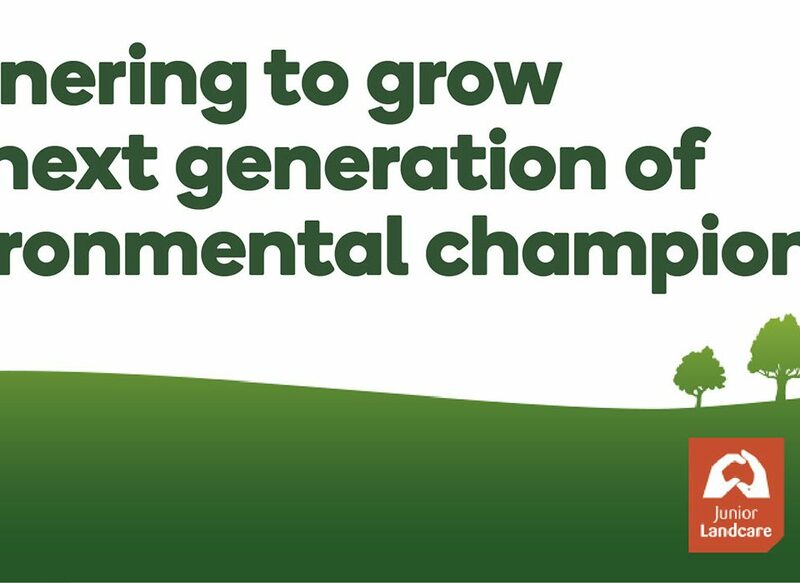 The Small Environmental Grant Scheme will provide support for people undertaking projects that will make a positive difference to the natural livingenvironment, in land, sea or air, rural or urban. clear aims – what is the overall goal of the project? significance – why is the project needed? What makes it important and significant? methodology – how will you achieve your aims: what methods will be used? outcomes – what are the changes, benefits, learning or other effects that happen as a result of your work? How will your outcomes influence the natural living environment in the short and/or long term? evaluation – how will you evaluate the success of your project, i.e. how will you know if your project has been successful in achieving its aims? budget – is your budget realistic and appropriate? Application Process as a chart – these are the questions that will appear in the on-line application. 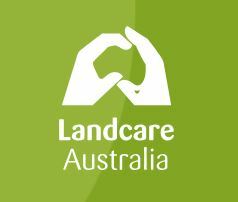 The Small Environmental Grants Scheme is proudly supported by private donors, the RE Ross Trust, The William Buckland Foundation, Equity Trustees, The Yulgilbar Foundation, Biophilia Foundation, and sub-funds at the Australian Communities Foundation.